In a series of snippets leading up to National Day, we’ll be sharing ebooks that celebrate Singapore’s unique history, people, culture and the nation it is today. These stories are for all ages, and represent a plethora of perspectives that – pieced together – offer a more holistic view of Singapore. Whether National Day festivities have got you feeling the love for Singapore, or you’re just looking to learn, we’ve got a story for you. Behind glistening skylines, bustling city life and the din of progress and commerciality, lies an infinitely more nuanced Singapore that we experience everyday. Between the food we love so much that we’d spend an hour queueing for and the people we visit, the diverse holidays we celebrate and the way we speak, our quirks and our inherited habits, the stories we tell and the places we return to – that’s where we find home, Singapore. Key to our sense of place and identity, heritage helps us learn from the past as we progress to the future. Packed with delightful pictures, this book is a walk through Singapore’s history and culture – its objects, places, monuments, food, people, and events. 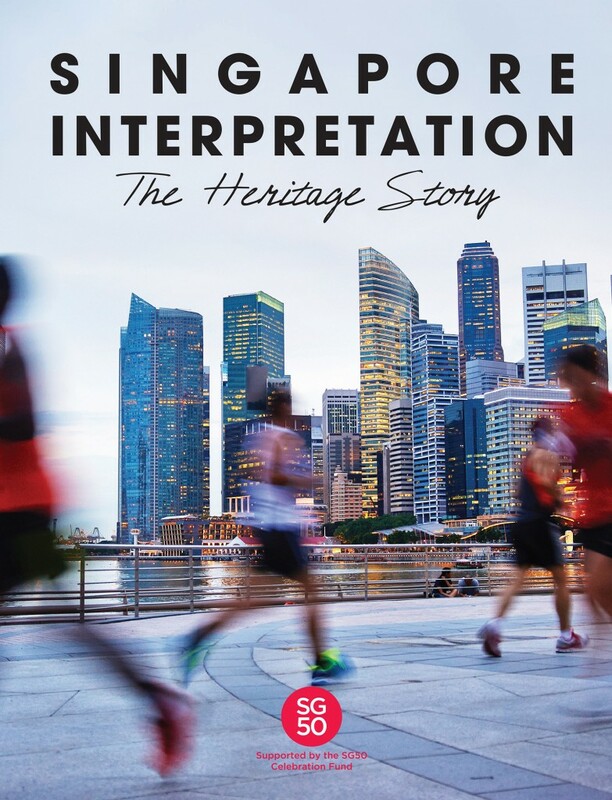 Suitable for children, heritage enthusiasts, community leaders and anybody interested in digging deeper into Singapore’s story, ‘The Heritage Story’ is an engaging and entertaining way to learn about the nation’s history. It invites everyone to awaken to this incredible tapestry of stories that has been woven into the Singapore fabric -past, present and future. Read ‘Singapore Interpretation – The Heritage Story’ online. Small Spaces is a compact anthology of 26 short stories about people who live in constricting circumstances and how they respond to this lack of space, whether physical or metaphorical. The author, Melanie Lee, has spent most of her life in Singapore, a minuscule island in Southeast Asia packed with millions of people. She suspects she suffers from minor claustrophobia. 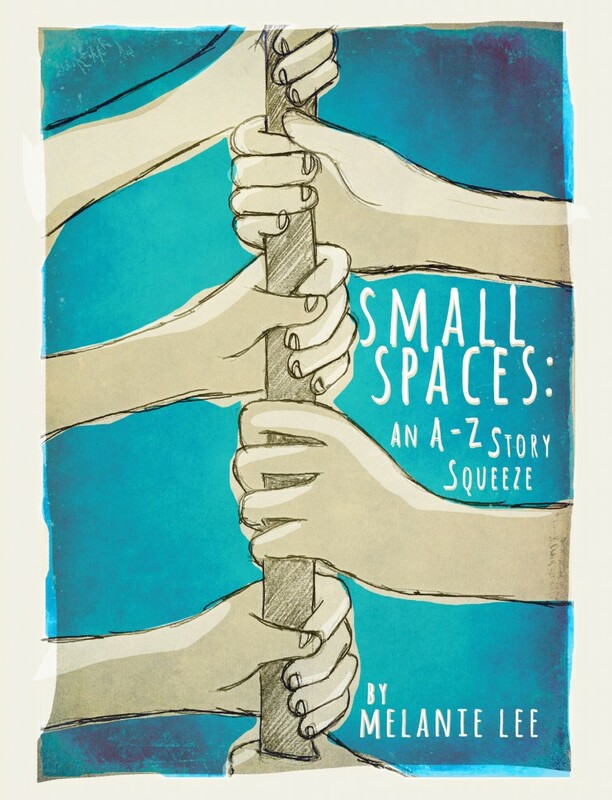 Read ‘Small Spaces: An A-Z Story Squeeze’ online.